We exported many sets of electric trackless trains to Australia this month. Electric powered trackless train are friendly to the environment, they cost less than the steam train. Electric trackless trains are ideal for indoor and outdoor places. In our factory, we design, build and sells the most authentic-looking, attractive and affordable electric trackless trains to our customers. 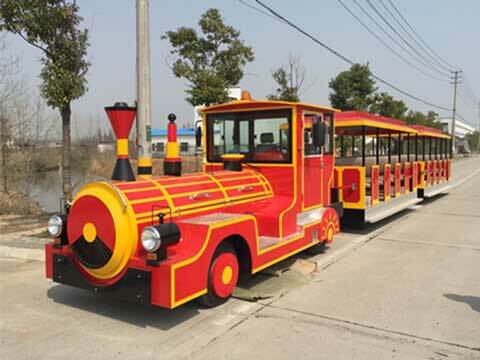 Electric trackless train operate with little noise, they are a safe and simple amusement ride for kids which could carry more than 17 passengers. The normal model of the electric trackless train is 17 passengers with one locomotive and 3 coaches. Quantity of coaches could be customized, you can increase the capacity by adding up the coaches according to your requirement. Also you can get a customer color trains for your business in Australia. 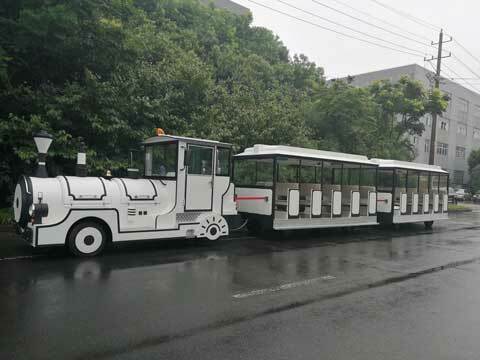 Beston Amusement strives to produce electric trackless trains with high quality and lower prices to different customer. We offer the best balance of price, styling and operational maintenance tips in the electric trackless trains industry. If you buy Beston electric trackless trains, you will get lots of post-services from Beston Amusement. And we have trackless trains in stock now! 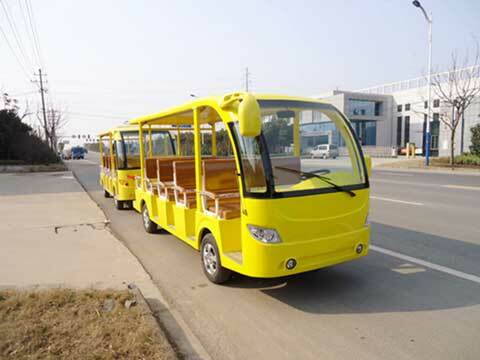 Electric trackless train are widely used these days in Australia. They could go anywhere in the flat sites. 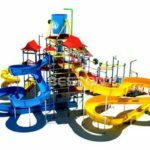 For example, indoor or outdoor shopping mall, kid & family centers, amusement parks, tourists sites, theme parks, funfairs, backyard, large squares, etc. 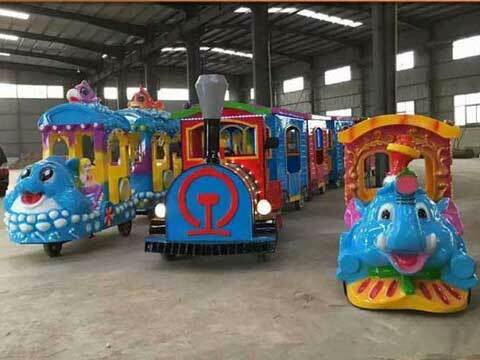 As a large amusement rides and trackless train manufacturer, Beston manufacture electric powered trackless train, we also manufactured electric track trains for boat children and adults passengers. When you are planning to start a new amusement rides business, or adding a new ride to your existing business in Australia, Electric trackless train that made by Beston Amusement Equipment is the perfect choices for you! We had exported many sets of train rides to Australia, Uzbekistan, Australia, Nigeria, etc. We got repeat and new orders from our Australia customers. 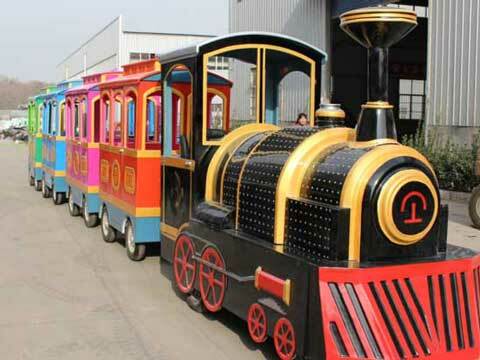 If you are looking for new trackless train, just contact us now!